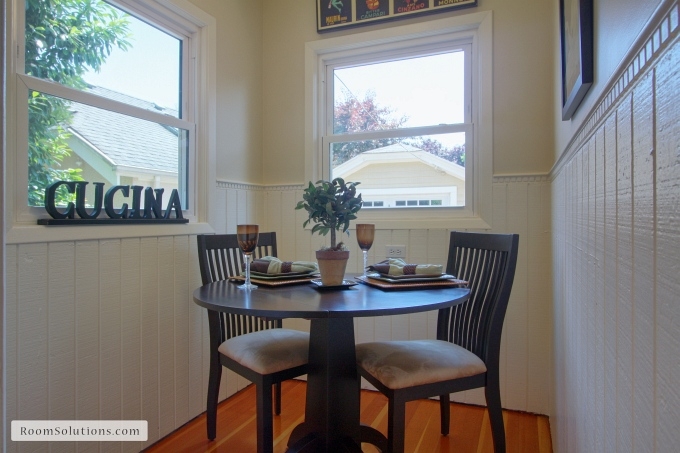 When our Portland home staging company meets with potential clients, usually they’re in the process of getting thier home ready to go on the market. We’re used to seeing boxes stacked up, and things in disarray as decisions are made about what to do next. Sometimes sellers hire us to help them with ideas on how to present their home so it looks appealing and “move in ready” to potential buyers — specifically, the target buyer of their home. Some sellers ask us to help them stage their home using what they already have, since they’ll be living in their home while it’s on the market. 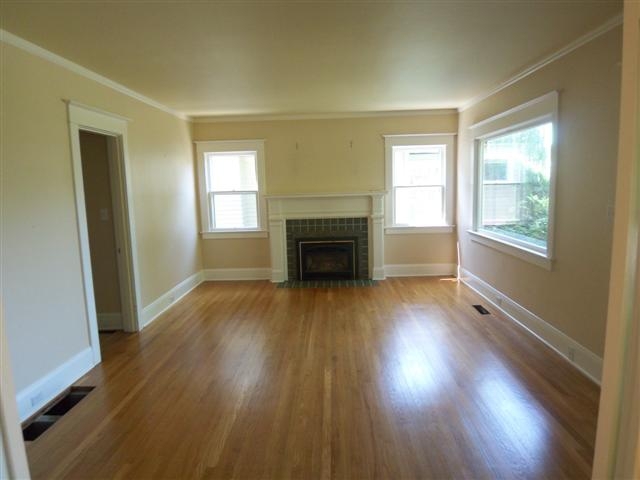 We want buyers to notice each room’s special features … things like high ceilings, hardwood floors, the fireplace, big windows, crown molding, and other details that buyers love. Others may be moving out and prefer us to bring in the furnishings so that potential buyers can “see” how they might live in the house. 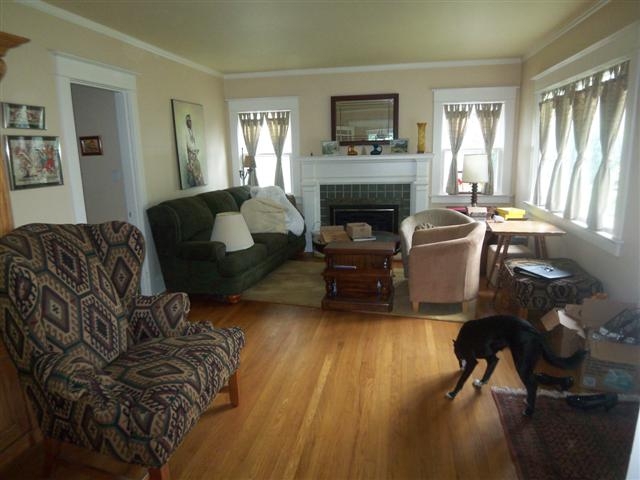 Either way, we offer a variety of home staging services. 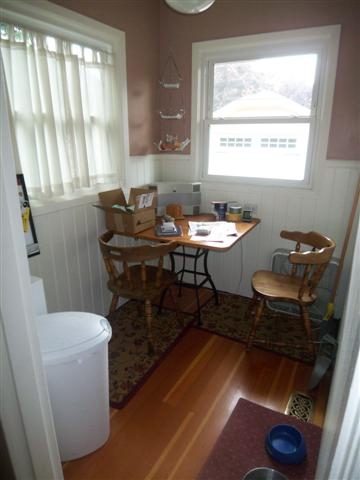 This “after” photo shows a room that’s ready for potential buyers to notice the room’s best features! 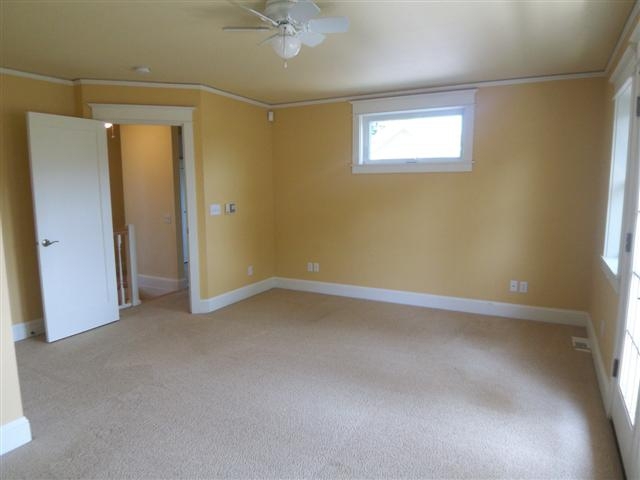 We think you’ll agree that the “empty” house shows no warmth whatsoever for potential buyers. 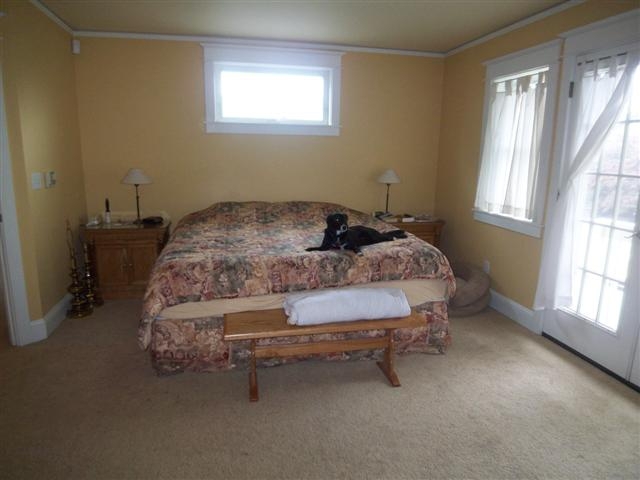 Adding furnishings to show the room’s function and to make it feel warm and inviting is always our goal. 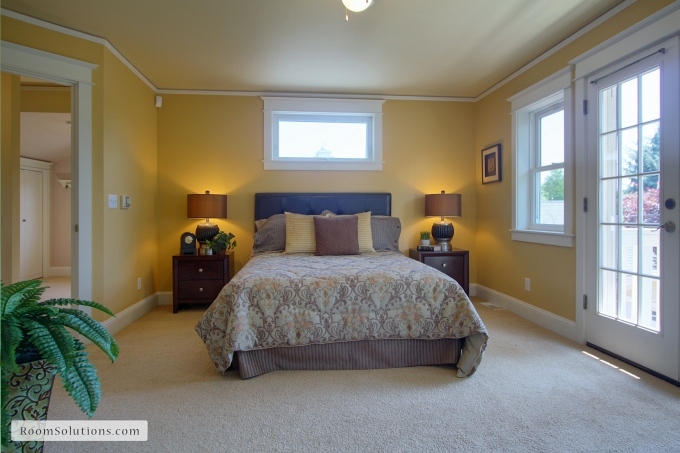 These are just a few of the rooms that we staged in this Portland home ~ which is now SOLD. When you’re ready to sell YOUR home, contact a professional home stager for tips on easy cosmetic fixes and help with staging. 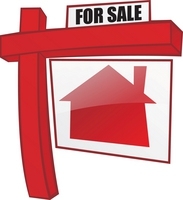 We want to help you sell your home quickly so that you can move on to your next adventure! The best formula for selling your home quicklyis to select a great listing agent and listen to their advice about the right price; then make sure that your home appeals to your target buyer by consulting with a professional home stager. 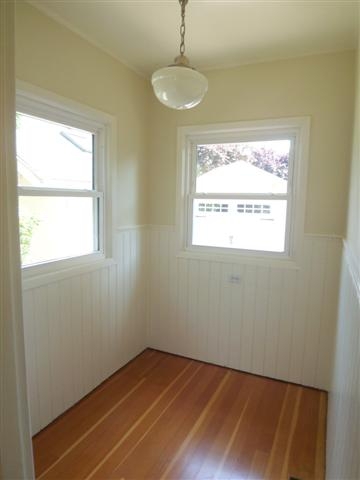 We offer cost-effective home staging tips to Portland OR-area homeowners, Realtors, builders, and investors that result in the best return on your investment. 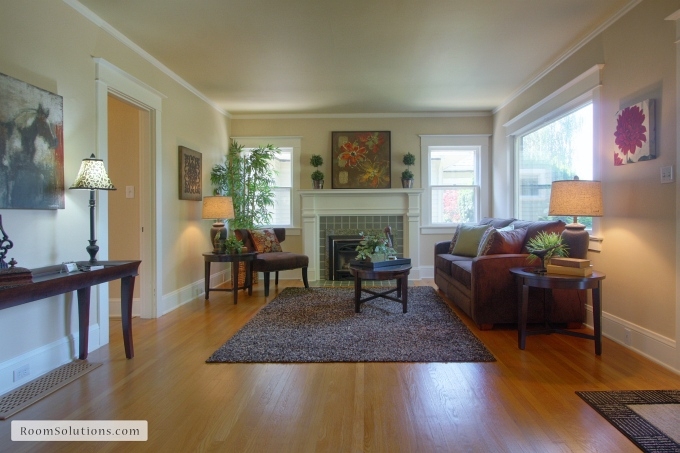 For a free staging estimate contact Room Solutions Staging@503-246-1800— awarded 2012 Professional Stager of the Year for the Western U.S. by the Real Estate Staging Association (RESA). 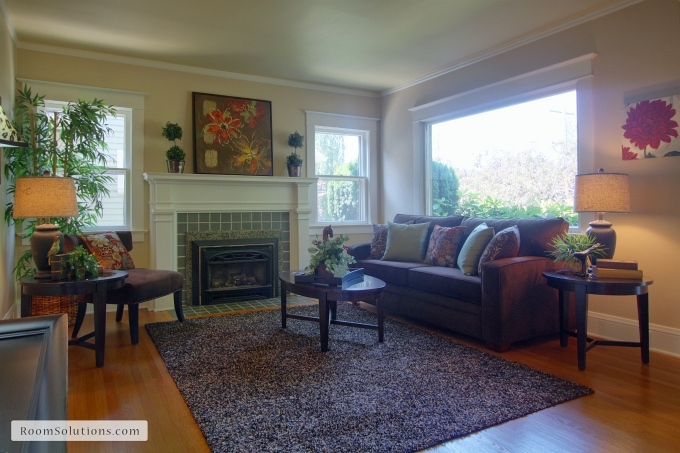 Read what local Portland Realtors said about home staging in the Sunday Oregonian.